PORT GmbH offers its customers a new EtherCAT Design Tool in conjunction with the new EtherCAT slave - Stack 1.5. The EtherCAT design tool is completely reworked. Both, the stack and the tools support extensively the new certification requirements of the ETG. The offer to support other hardware platforms has been enhanced, as well as added more functionality in. 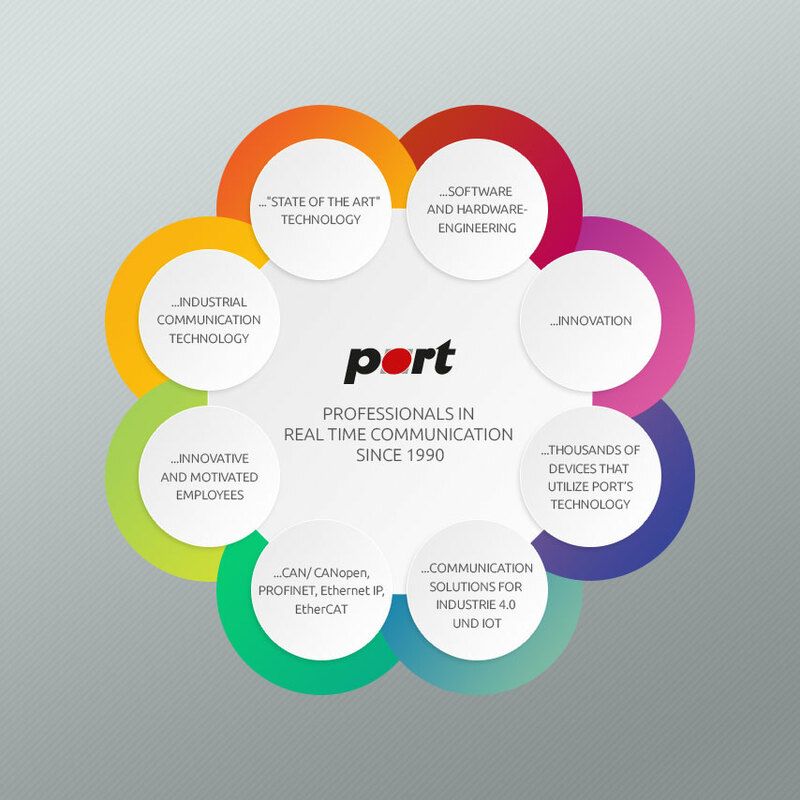 If you need more information, please contact our PORT Team.